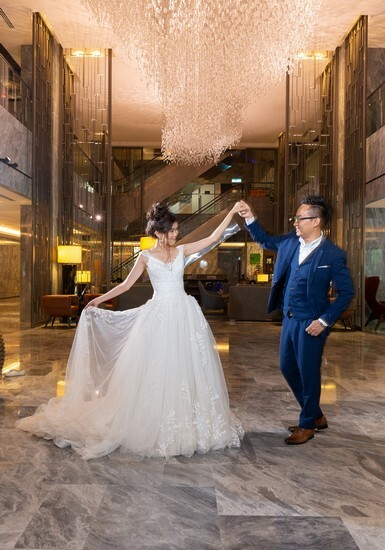 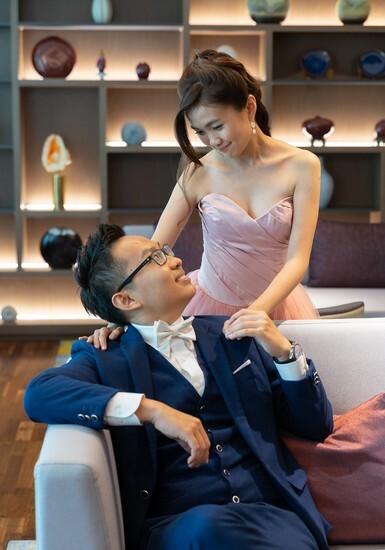 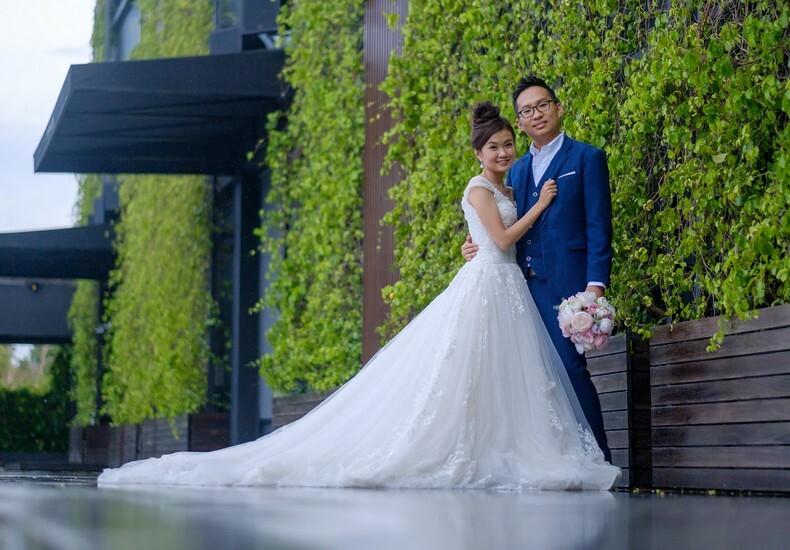 As part of the ‘Your Fiance Did What?’ contest by Laneige Malaysia in collaboration with some of our wedding partners, the two winning couples enjoyed a destination shoot in Kota Kinabalu. 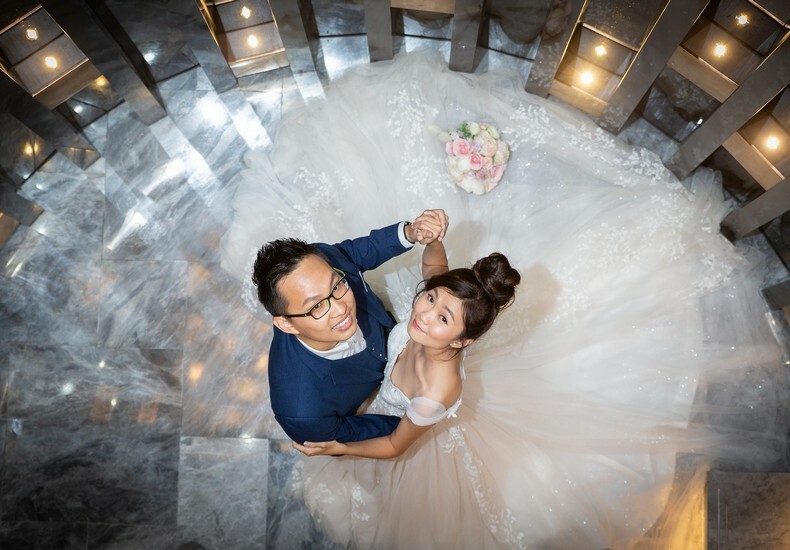 Here are some images of one of the couples to inspire your very own shoot in Sabah. 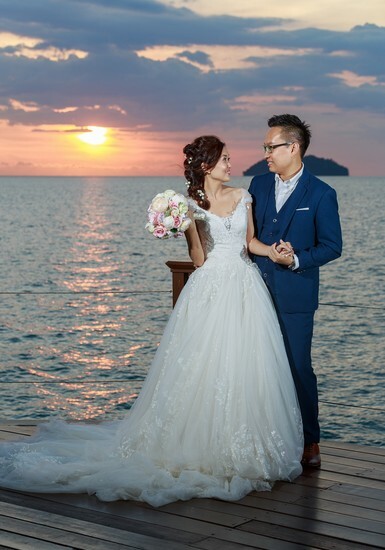 Tip : Visit Laneige Malaysia to have a look at their range of products.